Making each other laugh is one of the most important aspects of any relationship. 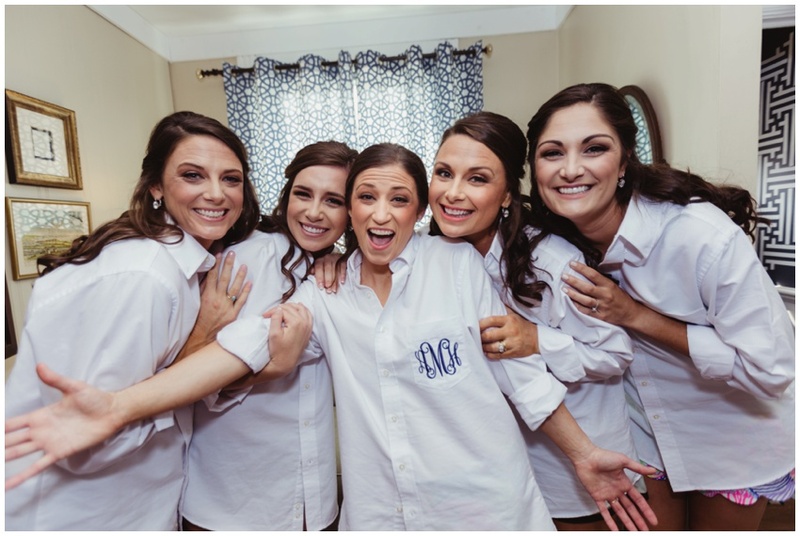 Not only was Annie + Chris' wedding a celebration of their love and commitment to each other, but it was one incredible laughter filled moment after another!! I remember hearing Annie talk about her boyfriend years back when we first met. She'd tell me how she couldn't wait until the day he got around to proposing so she could plan their wedding and they "would just be married already!" Well, lady, it's official. You two are officially husband and wife and a perfect match (although you do have some catching up to do in the height department, ha)! Your vision of this day came together beautifully and we're so honored to have been able to capture it all!! The Camden Yards ticket window makes me feel so nostalgic for a day at the ballpark. 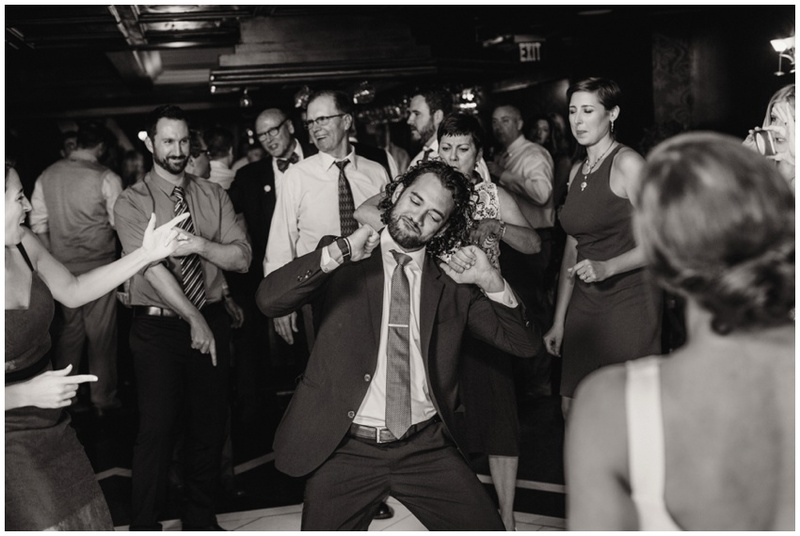 I love that Chris was able to get ready there with all of his groomsman by his side!! I don't know about you, but I'm STILL obsessed with these striped navy blue bridesmaids dresses! 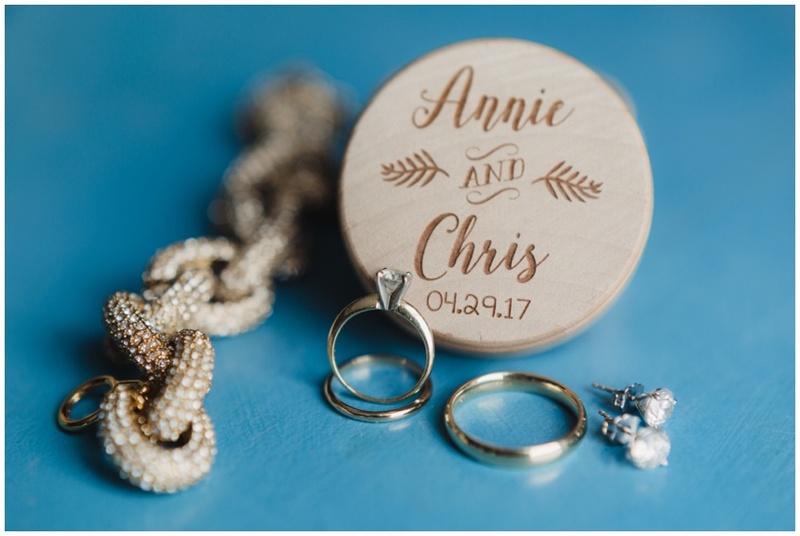 Annie, you have such adorable taste - all of the navy and white classic wedding details were spot on!! So stylish, fun and timeless all at the same time. The guys had so much fun and were so lucky to get ready at Camden Yards!! 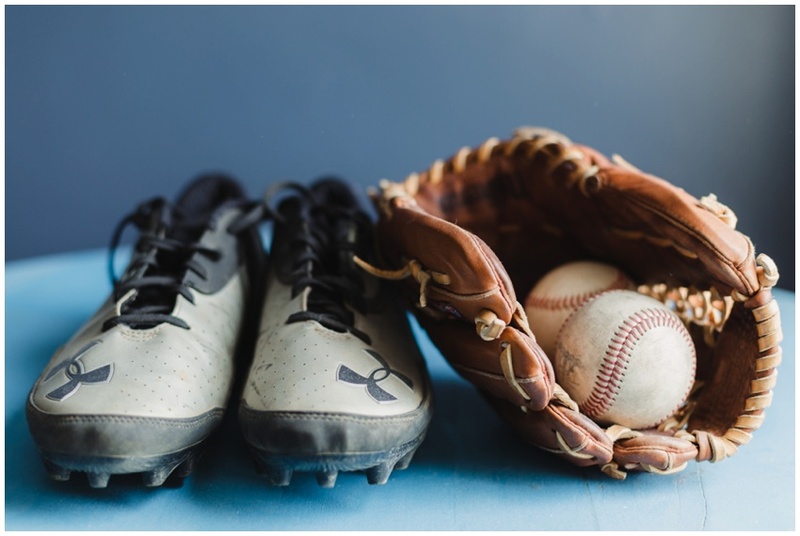 Talk about a quintessential Baltimore experience on your wedding day; for a groom that's never been far from a baseball diamond, it was perfect. When your second shooter NAILS IT!! I remember Annie telling me she really wanted to have a photo of Chris' reaction as she walked down the aisle (...would there be tears?). Well, that's a shot we always prioritize capturing; especially in this instance, you can see why. When it hits you... that "we're married" moment! Like no other!! After the ceremony we captured portraits of the new Mr. + Mrs. Merrick in Otterbein and it was absolutely perfect! We found a quaint cobblestone filled alley street (like Baltimore has so many of!) and got cozy among golden hour light and love. 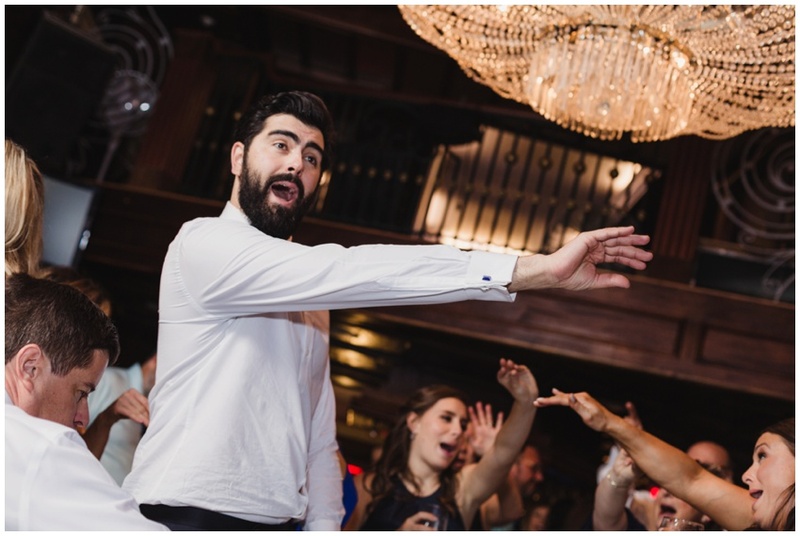 We only had a few minutes before whisking away to the reception, but I'm so glad we made some time to capture these moments of the newlyweds - just look at how Chris looks at his new WIFE! I love it. 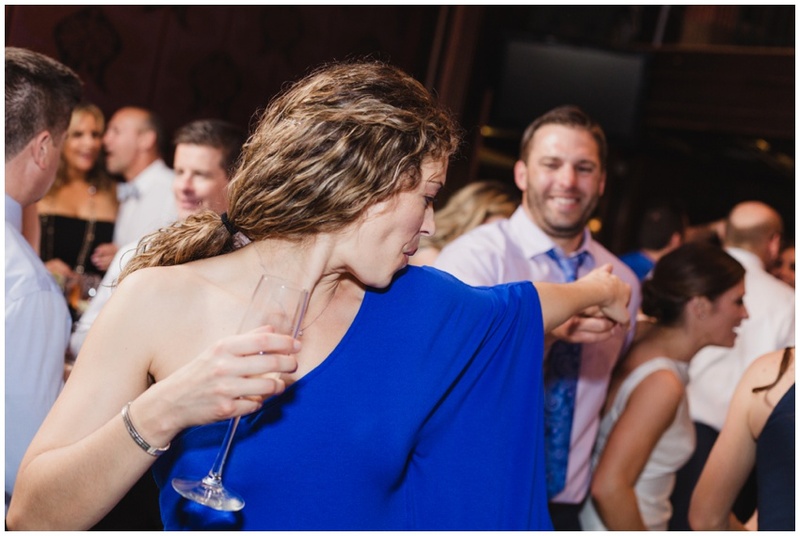 best bridal party intro ever!!! 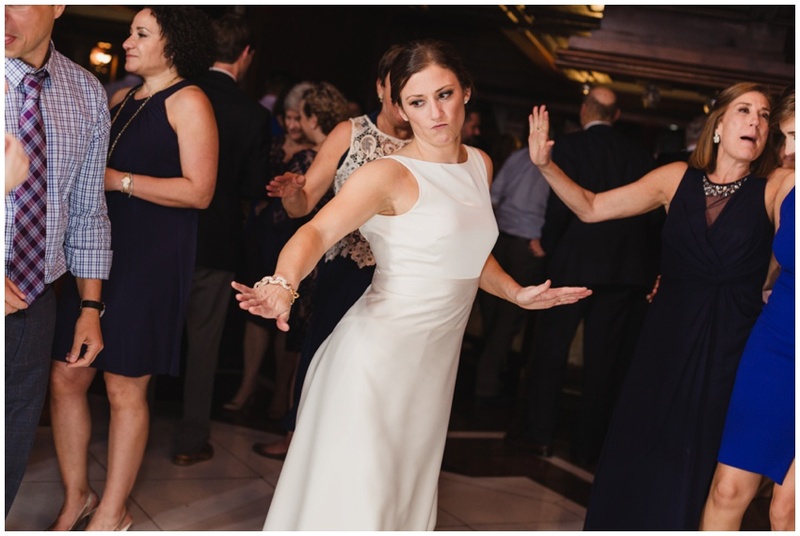 This right here, might have been the most amazing reception moment I've had in my career... all of a sudden, Smooth Criminal came on and Annie ROCKED it out with such fierce moves, I felt like I should have paid for tickets to the show! "Annie, are you okay? Are you okay, Annie?" Cheers to a beautiful couple and an amazing family! We wish you lots of love, laughter and Louisiana memories to relive forever and ever!